Iran has launched a six-day exercise involving all branches of its military. The large-scale, armed forces display is meant as a demonstration of defense capabilities and a test of new weapons, Iranian officials said. Codenamed Mohammad Rasoulallah (Mohammad, the Messenger of God), the drills launched on Thursday encompass a territory of some 2.2 million square kilometers, Iranian news television Press TV reported. 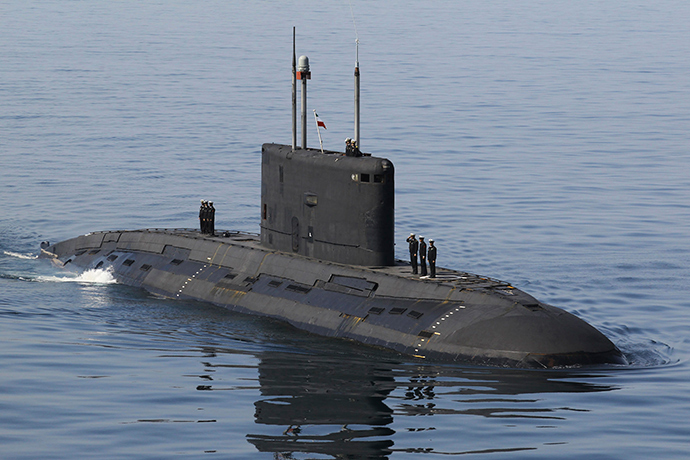 It stretches from the Strait of Hormuz and the Sea of Oman, where the Iranian Navy will be testing its warships and submarines, to the southeastern part of the country, where units of the army will be participating in maneuvers. Right on the eve of the drills – the largest in the region – the Iranian military said they planned to bring state-of-the-art missile defense systems into its integrated air defense shield. And in September, Iran promised to unveil and launch several new hi-tech radar systems capable of tracing and identifying smaller flying objects like spy drones. A week ago chief of Iran's Navy called on foreign forces to leave the drill zone for the duration of the exercises saying that it will pose "no danger to foreign forces in the Persian Gulf." With the maneuvers Iran wants to convey a message of peace and friendship to neighboring states and underscore the defensive nature of its military doctrine, said Brigadier General Abdolrahim Mousavi, Chief of the Joint Headquarter of the Army. 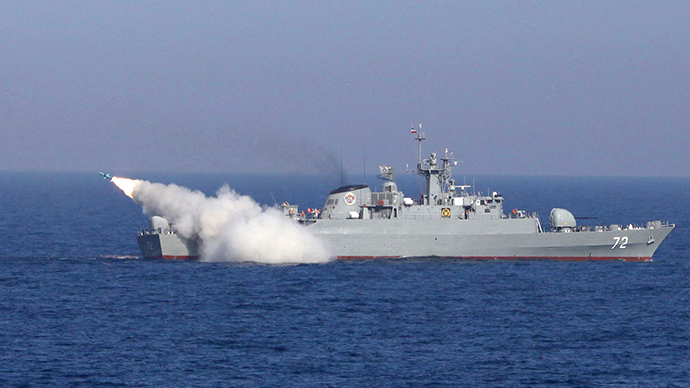 Tehran's last massive military exercise was held in May 2013.